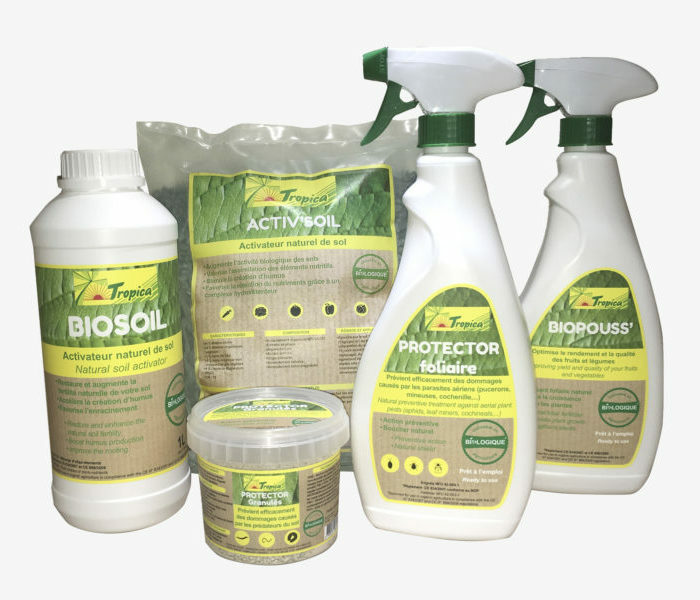 TROPICA is our product brand exclusively for the consumer sector. 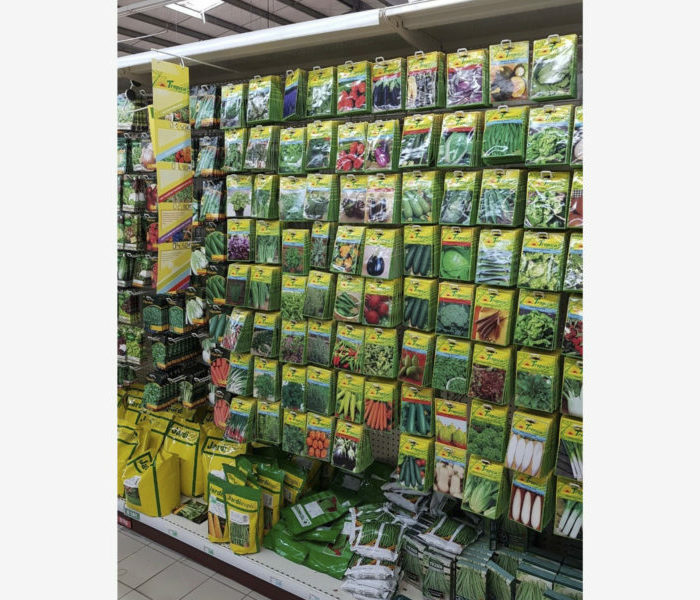 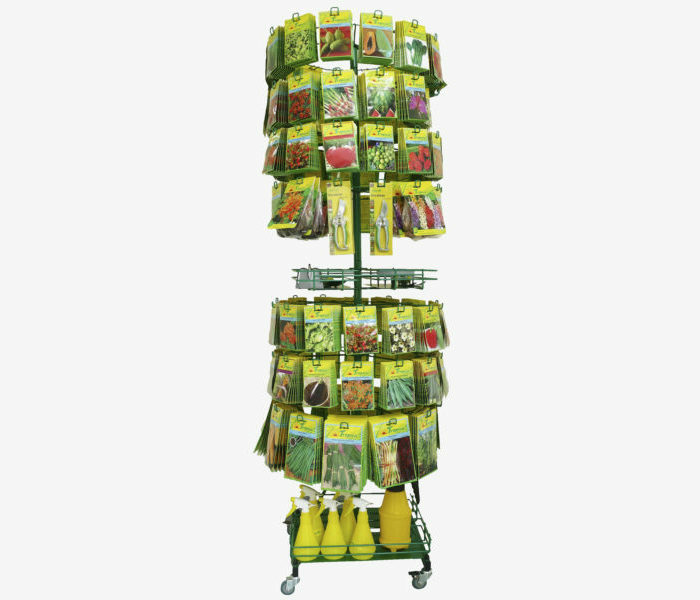 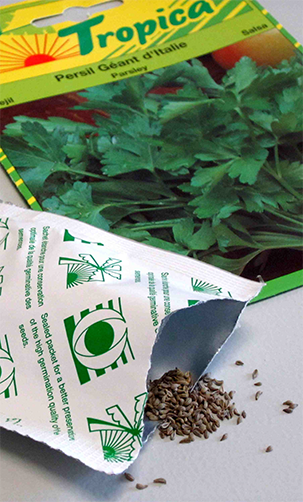 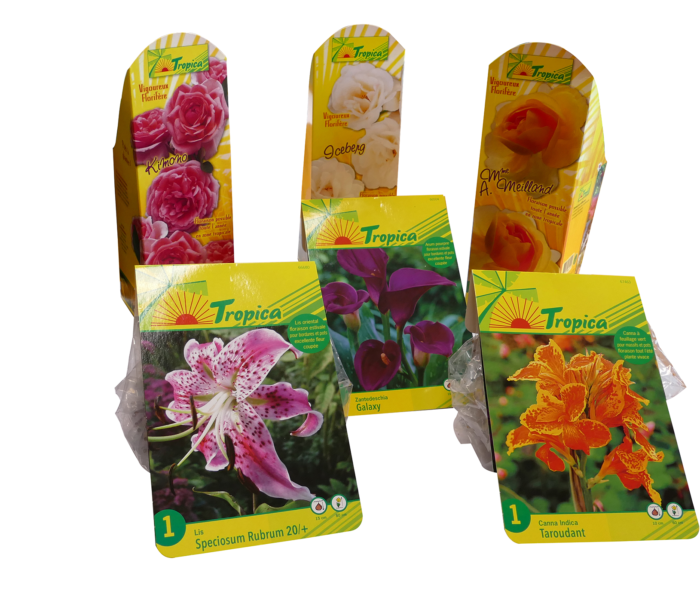 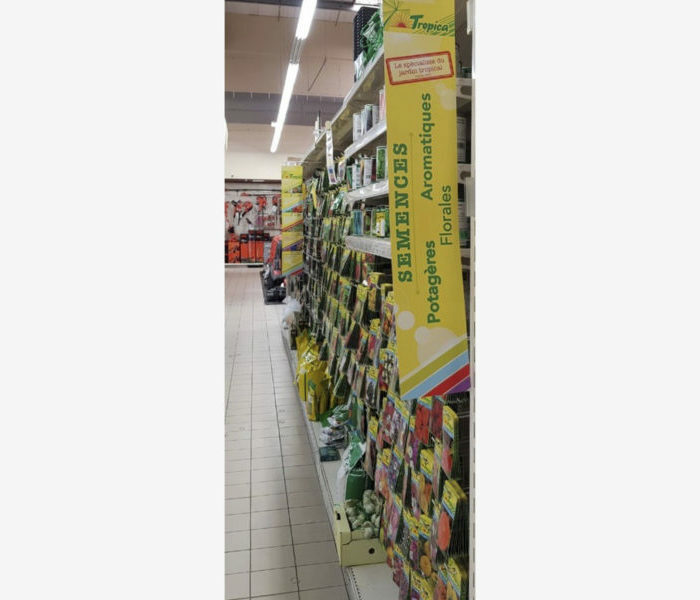 From sowing to crop care, our wide range of TROPICA products is specifically adapted to the needs of home gardeners of tropical areas. 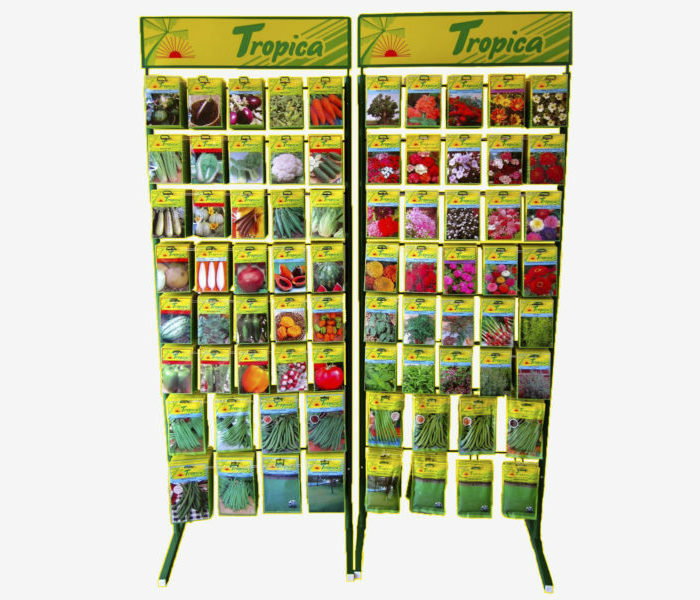 You can also contact us at contact@tropicaplanet.com.